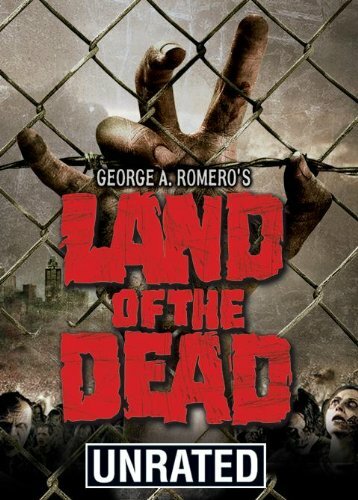 Guns of Hollywood talks about all of the guns, action and gun toting zombies in Land of the Dead (2005). GOH 234 - Indiana Jones and the Temple of Doom (1984) - Heart wrenching drama. GOH 235 - The Shootist (1976) - The Duke’s last film. GOH 236 - Chappie (2015) - Kind of like Robocop? Call us and leave your suggestions and opinions at 551-800-1499 - Don’t forget to let us know if we can use your message on the show.